Choose from a selection of 38 holiday rentals in Midden-Drenthe. Use the search form to the left to filter the results and pick your choice of self catering accommodation in Midden-Drenthe. We have a good selection of holiday apartments in Midden-Drenthe perfect for family, single, romantic and group holidays. You may prefer to take a look at our listed holiday villas in Midden-Drenthe or holiday apartments in Midden-Drenthe. Find your holiday homes by a specific type using the property type drop down in the filter. Filter the holiday homes in Midden-Drenthe by a specific area using the area list above. This cosy holiday home benefits from a great location in Drijber surrounded by meadows. This impressive cottage in the province of Drenthe is located in a fantastic rural setting in Drijber. This charming holiday home is situated in a quiet location in Drijber, in the province of Drenthe. 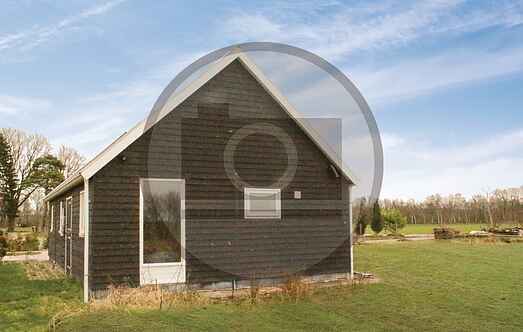 This cosy holiday home is located in a holiday park in Beilen in Drenthe. The holiday home is built in Finnish style and offers a fantastic panoramic view of the surrounding meadows. This magnificently situated cottage is welcoming and comfortably furnished. The bedroom is on the first floor. It has 160 cm high door which will excite the children.